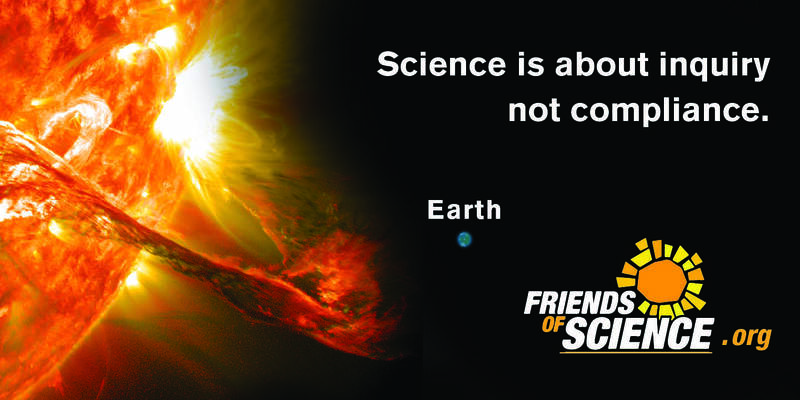 Friends of Science Society says there is no evidence that taxing carbon dioxide will have any influence on climate. In a cold, vast, wintry country like Canada, such a tax will simply make life hard for ordinary people and drive industry offshore. Trudeau incorrectly claimed that various extreme weather-related events like storms, droughts and wildfires are evidence of climate change, a common fallacy disputed by climate scientist Dr. Madhav Khandekar, former IPCC expert reviewer, WMO regional expert, and Friends of Science adviser. Dr. Judith Curry also disputed such claims in her testimony to the US Senate of Jan. 16, 2014, referring to the IPCC and SREX as sources. Friends of Science Society have expressed concerns that some in the scientific community are abandoning facts and evidence in favor of feelings in the climate debate, a criticism they had of Citizens’ Climate Lobby adviser Dr. Katharine Hayhoe, following her visit to Calgary in March, 2018. Friends of Science Society says many environmental non-governmental groups have been funded by foreign ClimateWorks billionaires interested in a global cap and trade system and pushing renewables – for which a ‘price on carbon’ is a necessity. Canadians should reject foreign interference in domestic energy and climate policies, especially those that have no benefit to climate or environment. More crucial, rapid decarbonization, such as that proposed by the recent UN climate change report (IPCC SR15) would cause mass deaths, foretold by Prof. Michael J. Kelly of Cambridge in 2010. Consequently, carbon taxes on an increasing sliding scale should not be undertaken on rebate bribes to taxpayers.